For a truly educational student trip, head to Oklahoma City. A unique blend of Western charm and modern attractions, Oklahoma City has much to offer visitors, ranging from world-class museums to historic districts. And since there is a lot of pride in its Western roots, Oklahoma City will release the cowboy in every student traveler. A trip to Oklahoma City will take your student travel group on a Wild West adventure. And it all begins at the National Cowboy and Western Heritage Museum, which features an extensive collection of Western art. After getting a taste of the rugged cowboy culture, student travelers can really sink their teeth into a trip to Stockyards City. Located within the district is the Oklahoma National Stock Yards, the largest stocker and feeder cattle market in the world. Student tours can roam around numerous Western retail shops to find the perfect cowboy and rancher accessories. The next stop of the journey through the city’s heritage is the Oklahoma History Center. Student tours can experience interactive exhibits that investigate everything from geology to commerce. Martin Park Nature Center, a 140-acre natural wildlife refuge, is a great place to explore the Oklahoma landscape and observe local animals. Student travel groups can enjoy the hands-on museum, or they can venture out to the hiking trails in the park. Oklahoma City also holds a bit of military history, and student tours can learn more about the story at the 45th Infantry Division Museum. The museum houses famous cartoon drawings by Bill Mauldin; an impressive collection of weaponry dating back to the Revolutionary War; and a 15-acre display of tanks, artillery and aircraft in Thunderbird Park. Downtown Oklahoma City booms with energy and entertainment. There are plenty of shops and restaurants that students can enjoy as well as gardens and parks perfect for casual strolls. 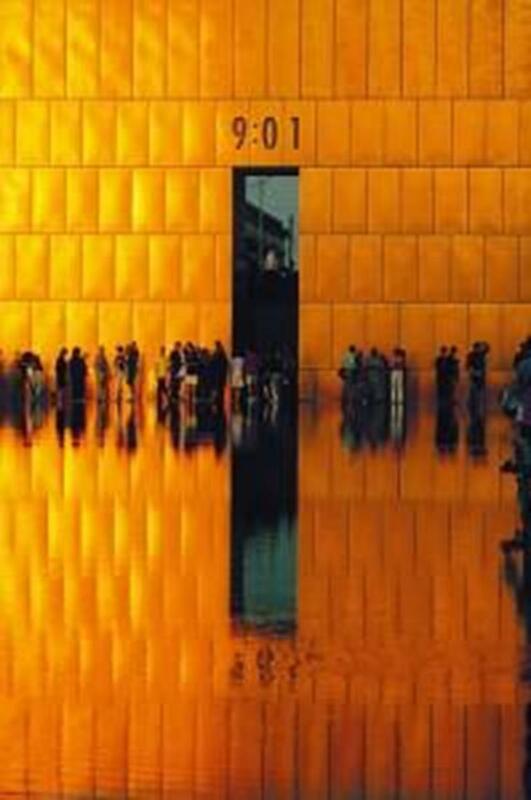 Student travel groups will also find the Oklahoma City National Memorial and Museum, a dedication to those who lost their lives and the survivors of the Alfred P. Murrah Federal Building Bombing on April 19, 1995. 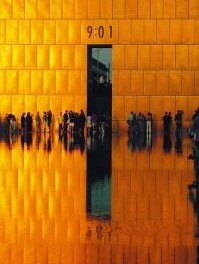 Students can take a moment to remember the tragedy at the beautiful outdoor reflecting pool. See Oklahoma City from the water with Oklahoma River Cruises. The company offers public, private and themed cruises; no matter your budget, your student tour can experience a wonderful, 45-minute trip down the Oklahoma River. What’s great about Oklahoma City’s Bricktown area is that everything is in walking distance. Take your students on a self-guided walking tour down the canal as an economical way to see the neighborhood. If you want a guided tour of the whole city, hop on the bus. 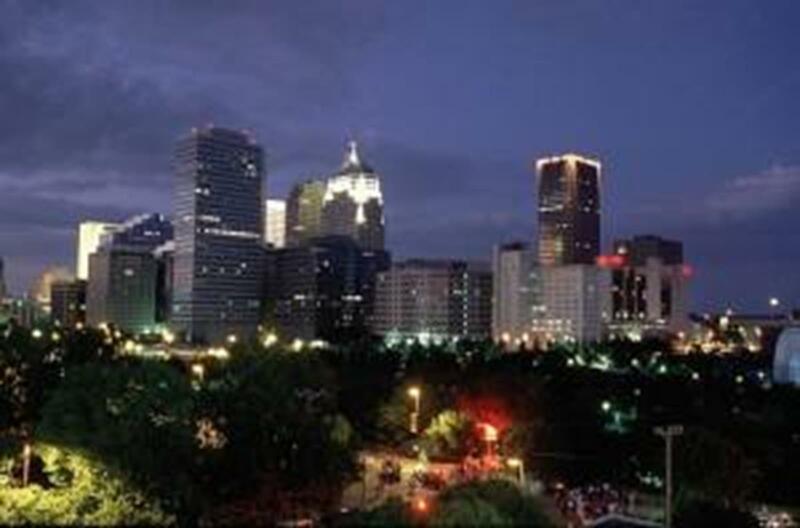 Village Tours, Red Carpet Charters and Time Lines LLC all offer bus tours of Oklahoma City. If your student travel group wants to put on a show in Oklahoma City, there are a few venues around town. Bricktown Ballroom is a spacious location that draws many crowds for its shows. Your students can also perform on the Water Stage at the Myriad Botanical Gardens, although renting the venue is a little pricey. Hefner Lake is surrounded by gorgeous parks with pavilions and open spaces perfect for a mid-day concert. One of the most popular neighborhood spots is Hideaway Pizza, a student-friendly facility that lets diners build their own pizzas. The prices are reasonable, so a large student tour can eat their fill. A place for dining, socializing and shopping, Nonna’s Euro-American Ristorante in Bricktown has everything a student travel group could want. This historic establishment, almost 100 years old, has been serving traditional Italian fare since 1911. Not only does it offer a welcoming dining experience, but it also offers visitors sweet delicacies from the bakery and memorable trinkets in the gift shop. Spaghetti Warehouse is ideal for large gatherings due to its seating capacity and sizable food portions. Hungry student travelers can share a family-size dish or dive into their own meal. There are over 175 hotels in the Oklahoma City area, leaving your student tour group with plenty of accommodation options. 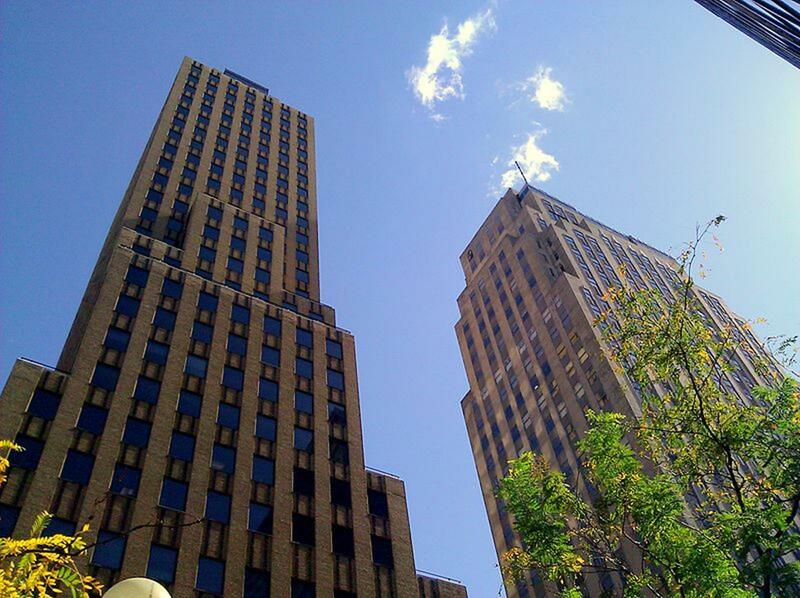 Hotels close to downtown are a little more expensive, but the location is desirable. There are a few economical options such as Quality Inn Bricktown and Econo Lodge Inn & Suites-Central. Both are close to popular attractions and offer reasonable rates and free breakfast. Hotels located outside the city center will have slightly lower prices and may be more suited for your student trip. Best Budget Inn, Best Value Inn & Suites and Howard Johnson Express Inn are decent chain hotels that offer great amenities with their rooms. Oklahoma City is a thriving town filled with historic attractions. Student travelers should not miss out on the opportunity to explore everything this city has to offer. So book your student trip now, the Sooner State awaits.